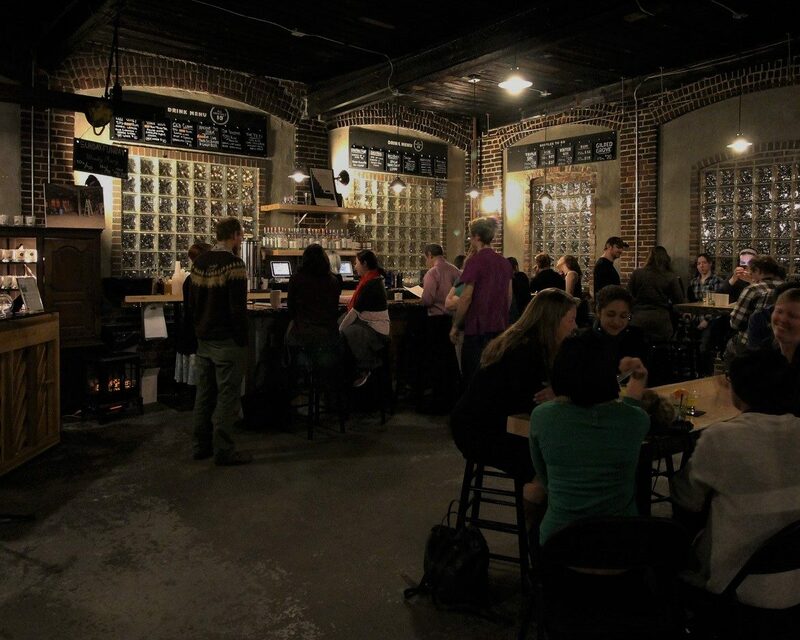 The tasting room is located in Everett’s Fermentation District, located convenient to Route 16, Route 99, and Main Street. There is ample street parking along Tileston Street, Santilli Highway, and Norman Street. We ask that you please imbibe responsibility and designate a driver as appropriate. Via Subway: Wellington Station on the Orange Line. We are a 0.6mi walk or a 3-minute cab/uber ride from the train station. Via Bus: Santilli Circle bus stop is located at the end of Kelvin Street, 0.2 miles from the distillery and served by bus routes 97, 99, 106, 110, and 112. Our outdoor patio is pet-friendly! And better yet, it is heated and open year-round! Owners and their well-behaved companions are more than welcome to enjoy our outdoor patio space. Service animals are always welcome in all public areas of the distillery. 1. Upon arrival, please proceed through the tasting room to the patio. Dogs must remain on the patio for the duration of your visit.